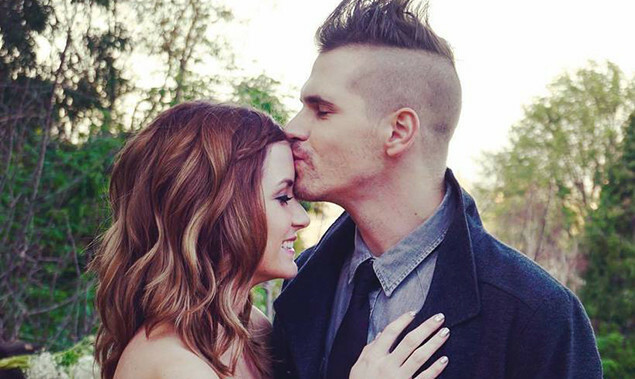 Mikey Way of My Chemical Romance and Electric Century has tied the knot. It looks like he married his girlfriend Kristin a while back, and finally celebrated his marriage last weekend. Check out a Tweet below.